LOS ANGELES, CA, March 30, 2012 – Unbeaten junior lightweight favorite Ronny Rios will be put to the test at The Phoenix Club in Anaheim, California, on Saturday, April 7, when he squares off against tough Buffalo, New York native Guillermo Sanchez in the main event of TeleFutura’s “Sólo Boxeo Tecate.” The co-featured fight will see Oxnard’s Hugo “The Boss” Centeno battle Gerardo Prieto in an eight round junior middleweight matchup. 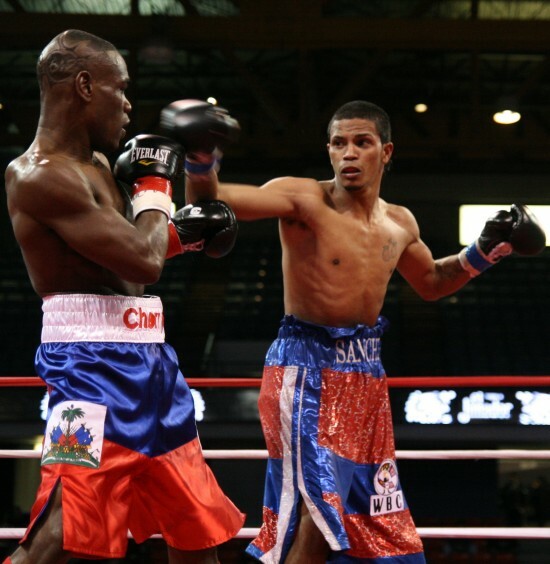 Cherry Surprisingly Tested in Win over Sanchez and Granados Edges Herrera in Cross-Town War! CHICAGO, February 24, 2012 – Strains of “The joy of the Lord is my strength” ushered in his entrance before an estimated 4,500 at the UIC Pavilion, but with his tearful raising of hands to heaven from his knees afterwards, he might as well have just witnessed Jesus’ miraculous feeding of the 5,000 with a couple fishes and loaves. Edner Cherry was sternly tested in what had appeared to be a routine stop en route to another run at a world title. 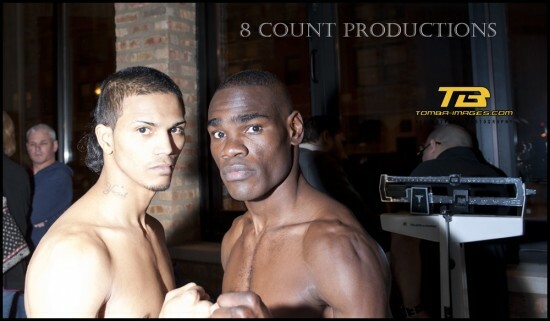 CHICAGO, IL, February 13, 2012 — Chicago’s 8 Count Productions will celebrate fourteen years as the HOME OF THE BEST IN CHICAGO BOXING with Windy City Fight Night 21, another evening of world-class professional boxing set for Friday, February 24th at the UIC Pavilion.